Your teeth play a vital role in your everyday life. You need them for chewing, talking…even smiling. So when you have an accident that affects your teeth or mouth, your first instinct might be to panic. But while it is important to have the damage assessed in a timely manner, in most cases your dentist or prosthodontist will be able to fix the problem using dental implants or other methods and have your smile looking beautiful again in no time. Cracking your tooth either by biting into something hard, using your teeth to open a package, or running into something. One or more of your teeth falling out. This could happen in a fall or altercation but could also be caused by infection or other underlying dental conditions. 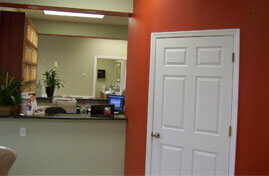 If the tooth or teeth can’t be saved, dental implants can help fill the empty spaces. Sudden, intense pain around your teeth and gums. If the pain is so bad that you can’t ignore it or go about your regular activities, call your dentist immediately. It can be hard to think straight during any kind of emergency, and dental emergencies are no different. 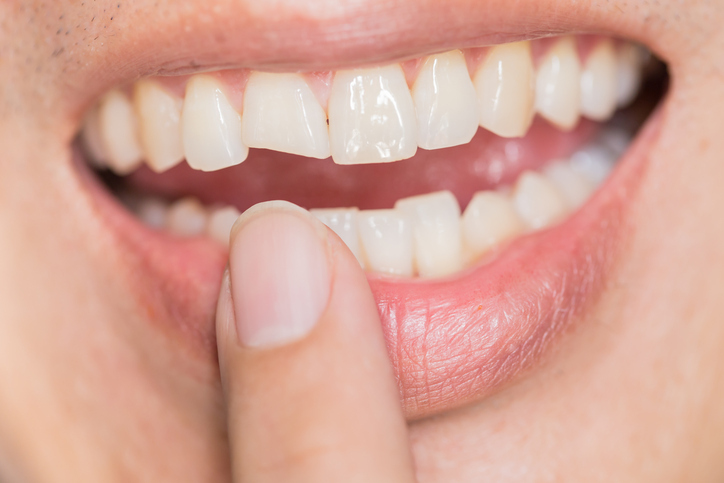 If you’ve chipped or broken a tooth due to a fall or collision, you will probably be in pain, not to mention worrying that your tooth will be gone forever! Luckily, a prosthodontist can help you repair or even reattach the original tooth. Don’t panic! When it comes to your teeth, there’s generally no need to dial 9-1-1. Although a chipped or broken tooth might hurt and look bad, it’s probably not life-threatening. For one thing, it’s almost always fixable – the kinds of treatments that are available depend on the severity of the break and how soon you’re able to have it evaluated. So take a deep breath, and then make an effort to preserve the tooth to the best of your abilities until you can get in to see a dental specialist. Take care of yourself – and your tooth – until you can see a professional. If you’re experiencing pain, you might need to take an over-the-counter pain killer until your dentist can see you. Use ice for swelling and continue to drink fluids. If your tooth falls out, pick it up by the crown (top edge of the tooth, used for chewing) and attempt to place it carefully back in the tooth socket or in a glass of milk. If you act quickly, the tooth has a good chance of being re-implanted. If you can’t find the tooth or it’s too late to save the original tooth, dental implants are a great option to consider. Make an appointment ASAP. Regardless of what kind of dental emergency you’ve experienced, you should call your dentist or prosthodontist as soon as possible. They will be able to advise you on the best course of action to achieve 100% recovery. Conditions like a gum abscess or other oral infection can quickly escalate so it’s important that you don’t delay. It’s not a bad idea to get in the habit of protecting your teeth when possible. Wearing a mouth guard during sports, taking care to not chew on hard food or objects, and always using a sharp edge (instead of your mouth) to open packages are all good ways to avoid dental emergencies. Still, things happen…that’s why we always make sure to reserve time in our daily schedule for emergency patients. 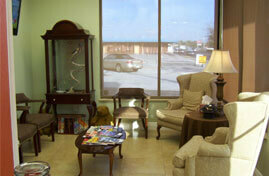 We understand time is of the essence and we want to help you get back to your regular routines as fast as possible. 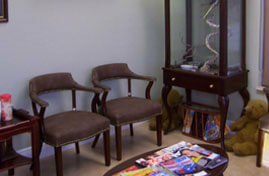 Once Dr. Manuel Stefan has assessed your situation, there are a range of treatment options we can offer. From tooth re-implantation to dental implants, we use advanced, modern techniques that will keep your mouth looking and functioning its best. To schedule a consultation with Dr. Stefan and learn more about our dental services, fill out our brief request form today. 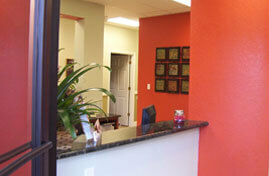 In the Orlando area and have a dental emergency that you need looked at immediately? 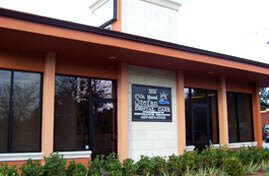 Don’t hesitate to call us at 407-745-1856.